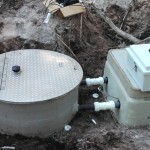 We can help you keep your drain field in good shape. 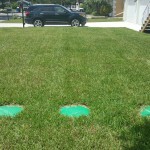 Many people think about their septic tank first when they think about maintaining their septic system. 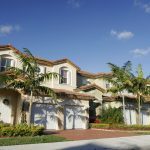 While there’s no doubt the septic tank is important, your drain field plays an equally important role in helping you dispose of and treat the waste that comes from your Spring Hill, Florida home. Drain fields are relatively simple systems. After effluent travels out of your septic tank, it ends up in the drain field, where it’s treated and eventually gets absorbed back into the ground. This is a delicate process, so you need to be careful about treating your drain field right from day one. Only flush waste and toilet paper into your toilets. Keep your drain field from getting clogged by keeping grease and oils from going down your drains. Divert water runoff from your home or other areas of your property away from your drain field. Never drive over your drain field or park anything heavy on top of it. 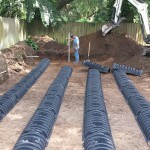 Let us help you keep your drain field (and your entire septic system) in great shape! 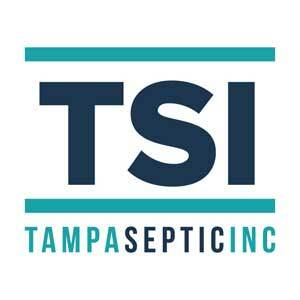 Contact us at Tampa Septic for more information about drain fields and our related services.